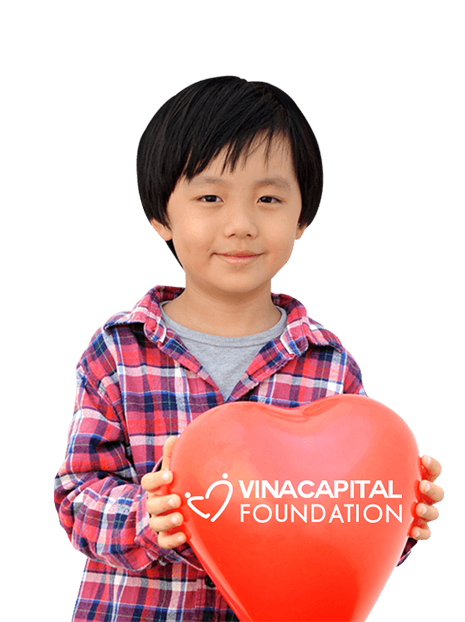 I’ve worked with VinaCapital Foundation throughout 2017/18 & they are without a doubt one of the most inspiring businesses that I’ve had the pleasure to be involved with. 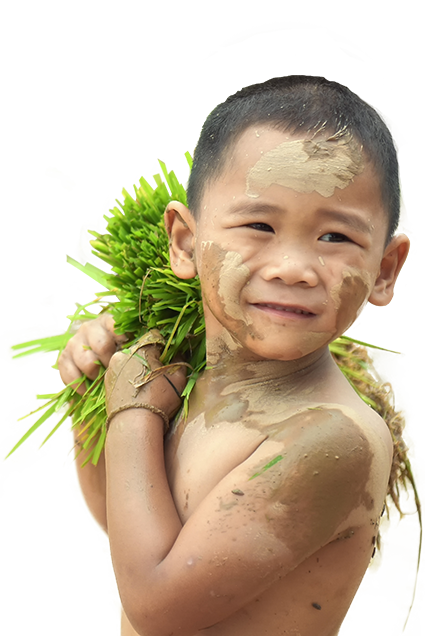 It’s traditional at Tết to give lucky money; to our staff, our friends and family. 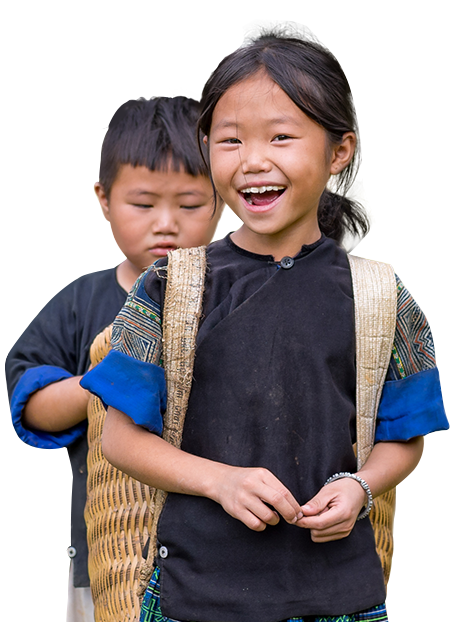 This year, I’m asking all of my friends and colleagues to allow me to donate to the Critical Response VCF program instead – providing life-saving equipment for children to the rural areas of Vietnam. I’m setting a goal of $500. If you would like to join me in donating your Lucky Money, together we can contribute towards providing a life-saving pediatric crash cart to a town that needs it the most. Thanks for your support! Go Simon, Go Geometry Global Vietnam!